Melasma is a very common skin ailment that affects nearly 6 million women in the US. In this condition, the patient has gray or gray-brown patches on the face, neck, forearms and all those parts of the body that are exposed to the sun. Women who are pregnant, or taking contraceptives, or placed on a hormone replacement therapy - are more prone to the condition. Till date, melasma has no permanent cure. 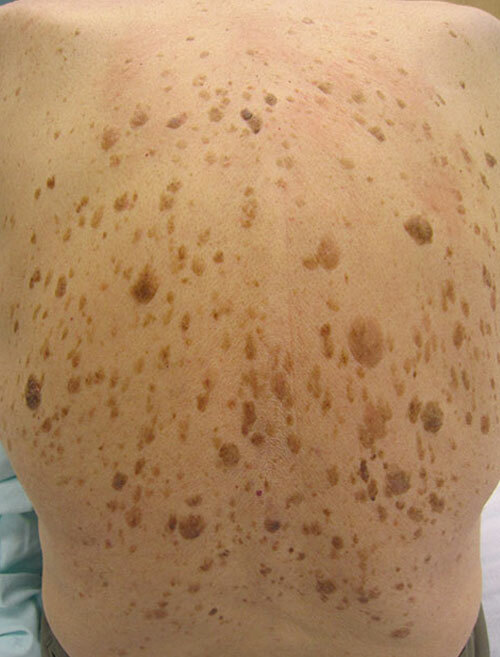 Older forms of laser therapy used for treating melasma show side effects such as PIH or post-inflammatory hyperpigmentation, in patients with dark skin. At Rani MD, we use the latest and most advanced laser technologies that are a lot more effective in treating melasma. After 8 to 10 sessions of this non-surgical procedure, patients show a 75-80% improvement in their condition.